﻿ FabClay | Object.ly Blog – Transforming 3D Printing™. 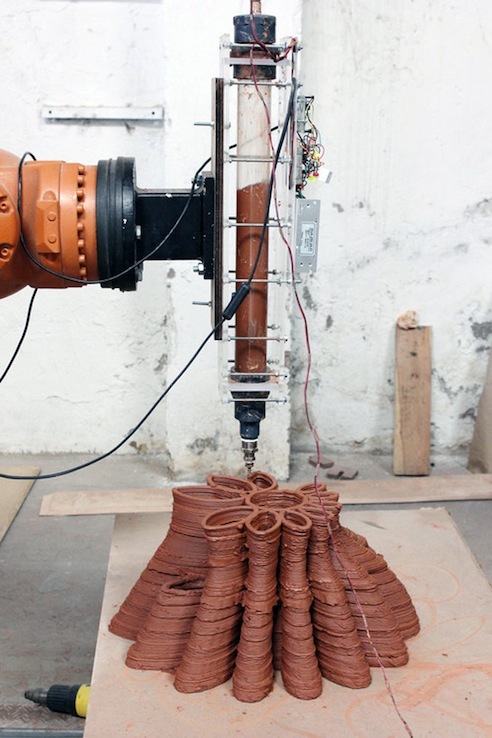 Robotic additive manufacturing fabrication, innovative materials and computational tools have created FabClay. Read about this here.